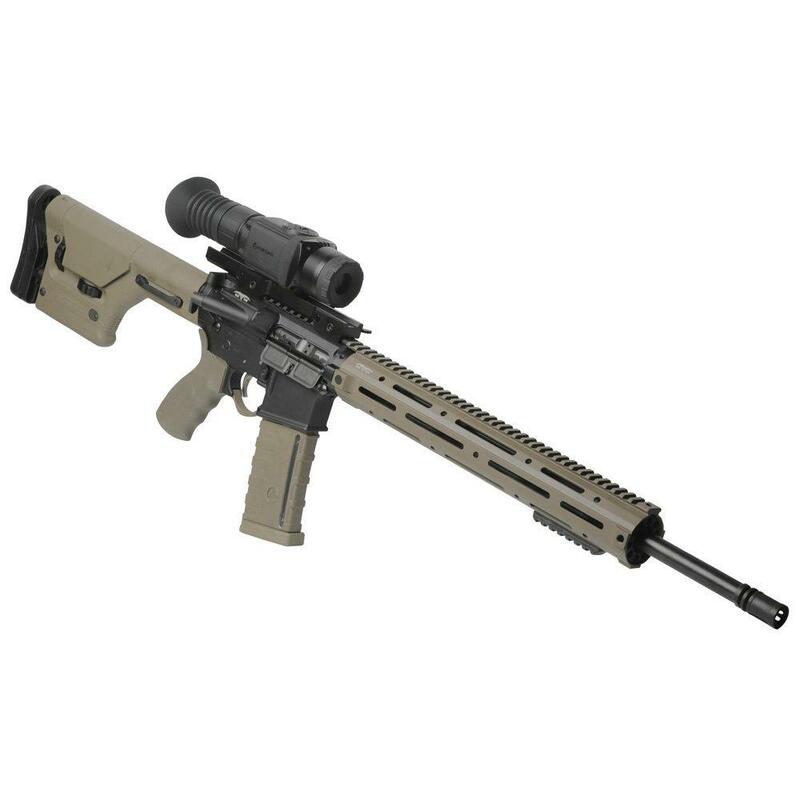 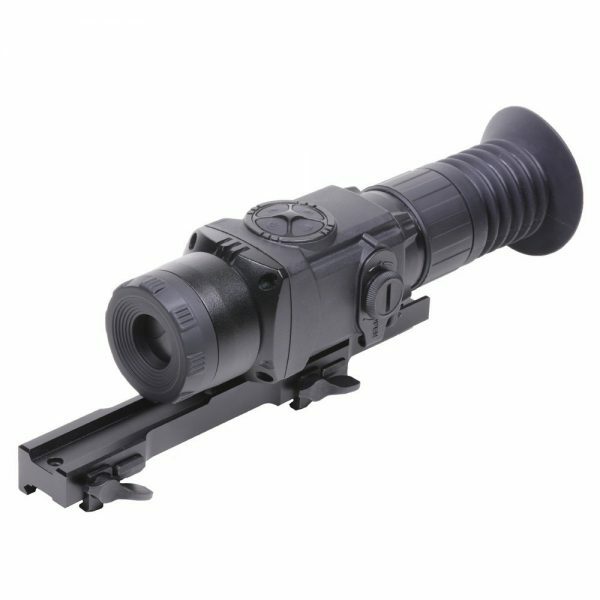 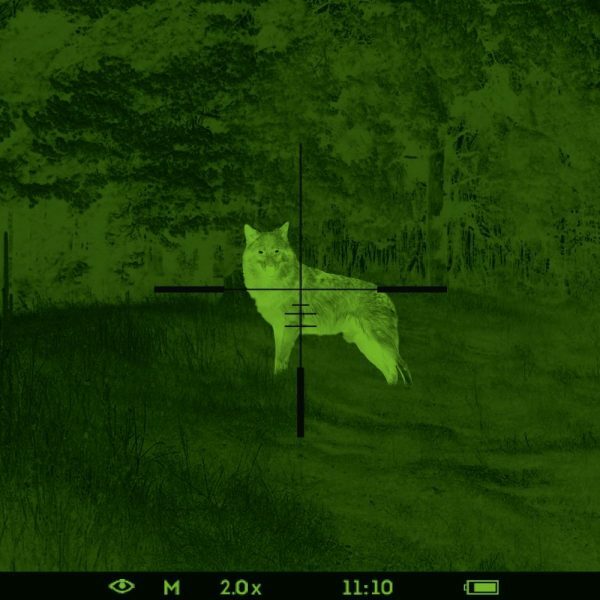 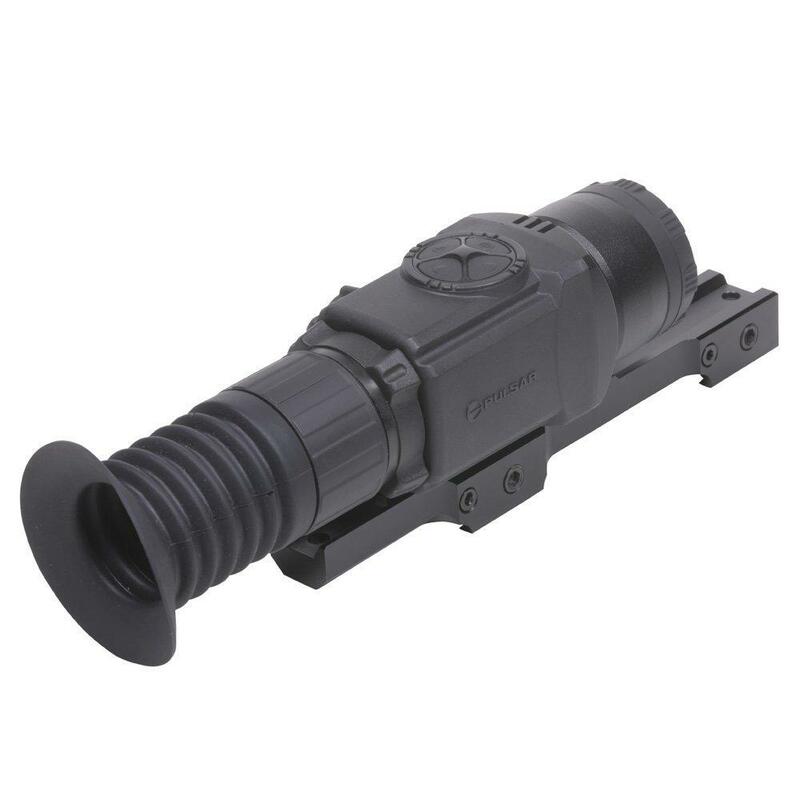 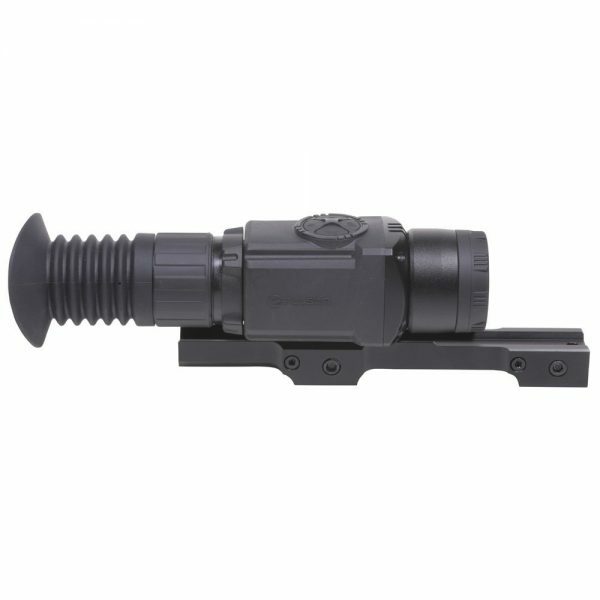 The Pulsar Core RXQ30V is a unique thermal imaging riflescope/monocular that produces heat signatures in a green sapphire tint. 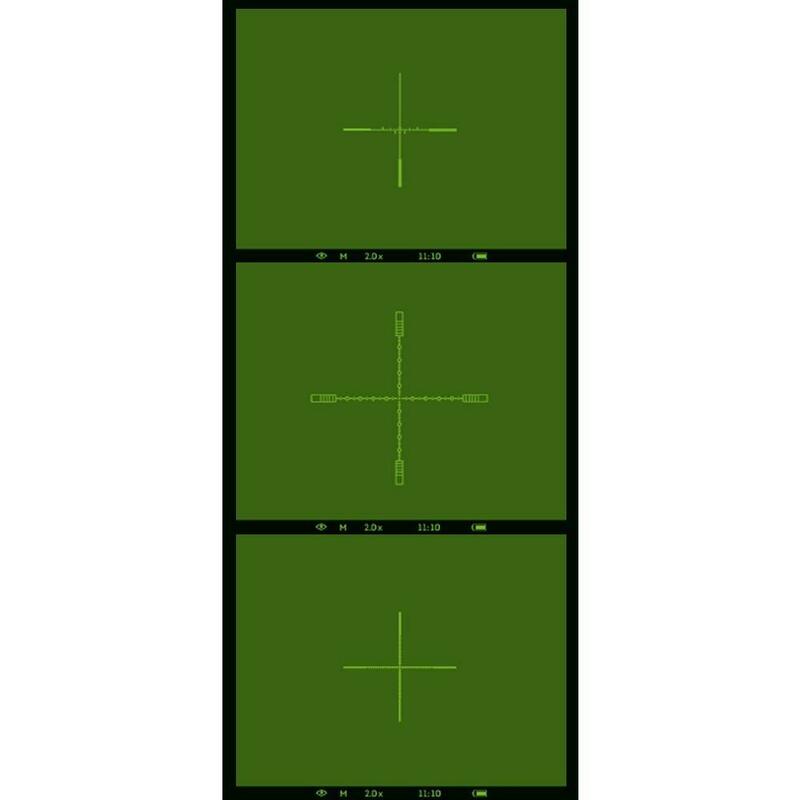 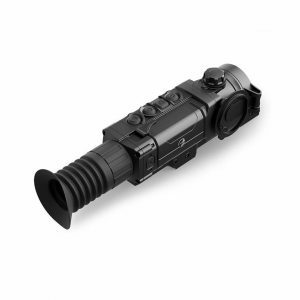 The Core RXQ30V features a 384×288 core with 50Hz refresh rate, delivering thermal images to a 640×480 Amoled display. 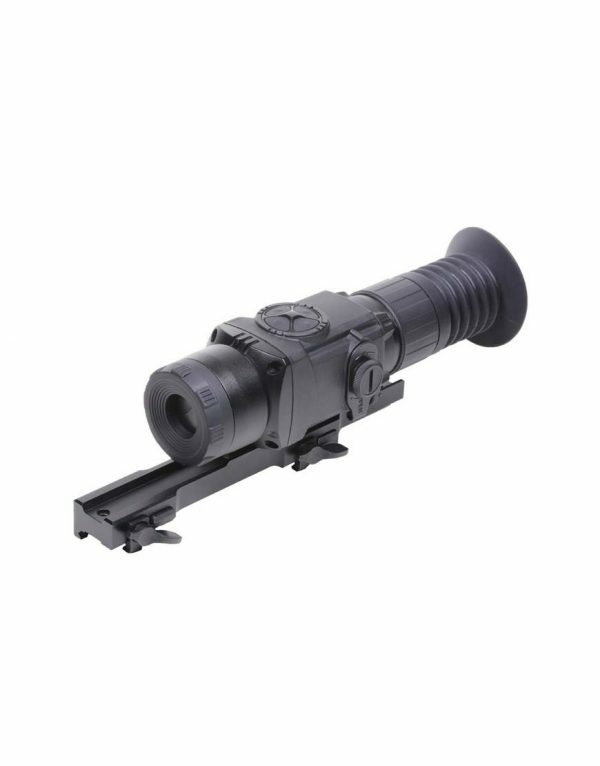 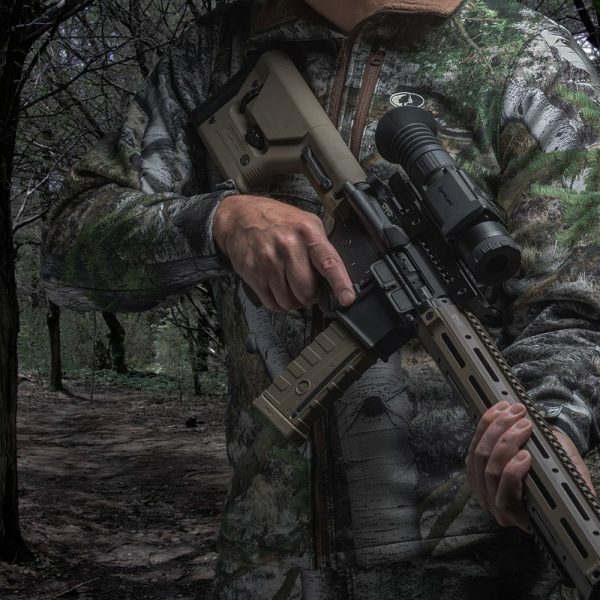 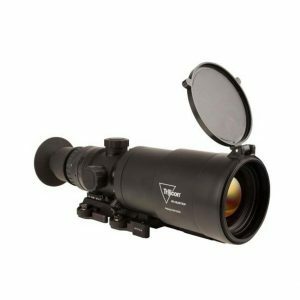 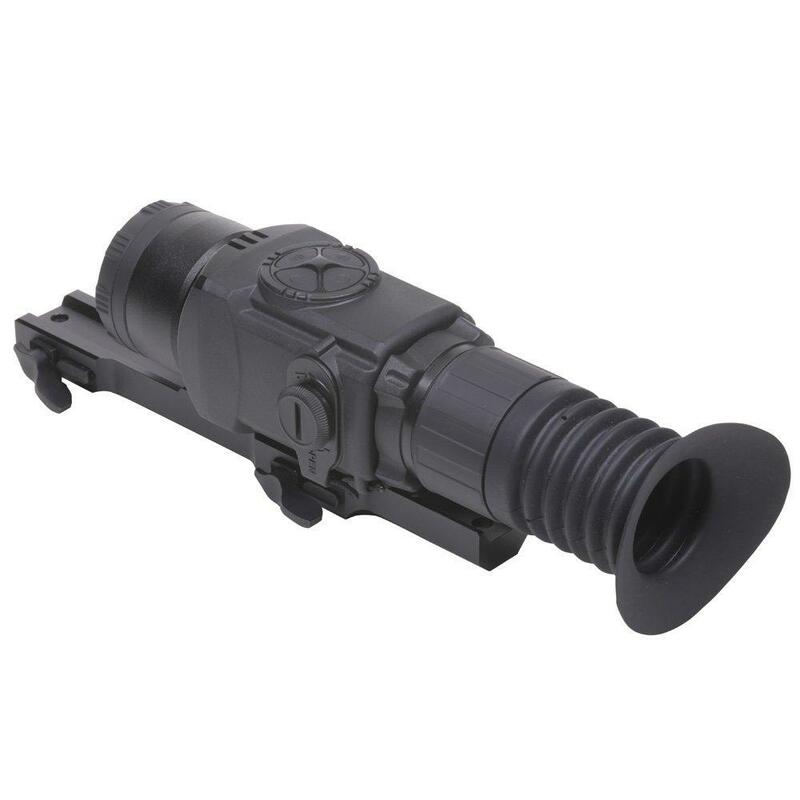 Boasting defective pixel repair technology and IPX7 waterproof rating, this thermal riflescope has three operation modes; rocks, forest and identification, to ensure the best picture for your environment. 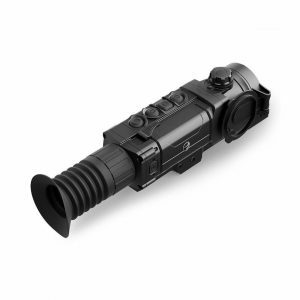 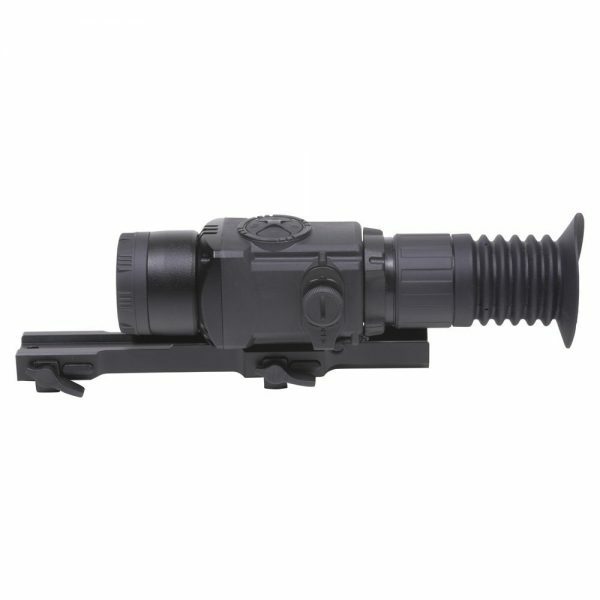 The Core RXQ30V has a base 1.6x magnification, with 2x, 3x and 4x digital zoom. 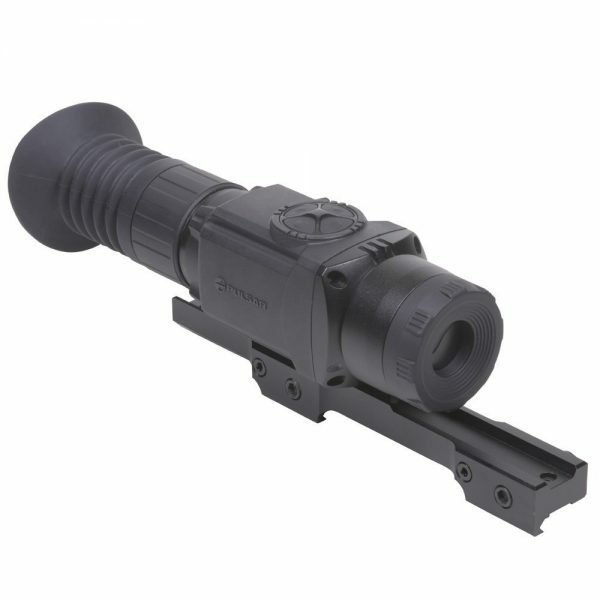 Powered by a CR123A battery, the glass-nylon composite Core can detect human-sized heat signatures at 900m and has the ability to memorize zeroing parameters.